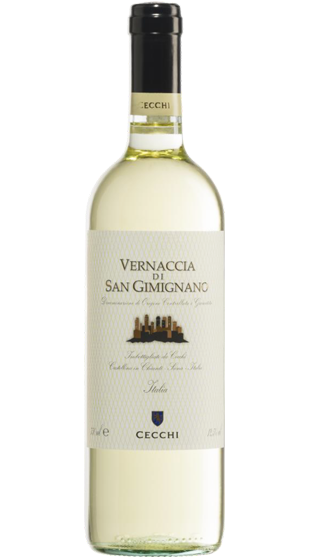 Tasting Note: Vernaccia is characteristically light straw coloured, and tends to become golden with ageing. Its fine, persistent aroma is fresh and harmoniously balanced with a light aftertaste reminiscent of bitter almonds. It is well structured with well balanced body and acidity.